You know how HTC has been teasing their next flagship device on Twitter with a hashtag of #powerof10? I think it’s fair to say that most of us thought that was pointing to the name of the phone being “One M10,” after HTC spent three years going M7, M8, and M9. As it turns out, HTC may drop the “One M” moniker and go with a much simpler “HTC 10,” according to both @onleaks and @evleaks. HTC dropping the “One M” naming scheme is probably a good idea. For one, it never did really catch on the same way Samsung’s “Galaxy S” naming series has. It always felt like HTC didn’t know what to do to distinguish One phones from one year to the next and so they just tossed the codename for each onto the back-end, sometimes with parenthesis and sometimes without. And second, the “One M” series certainly hasn’t been any sort of success, so now is probably a good time to abandon it. 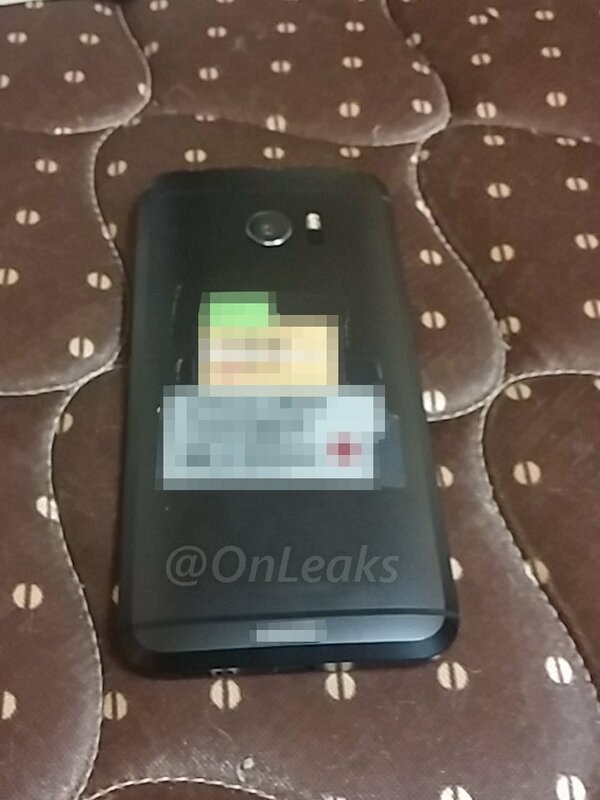 Alright, so with name potentially out of the way, let’s talk about what the phone looks like. 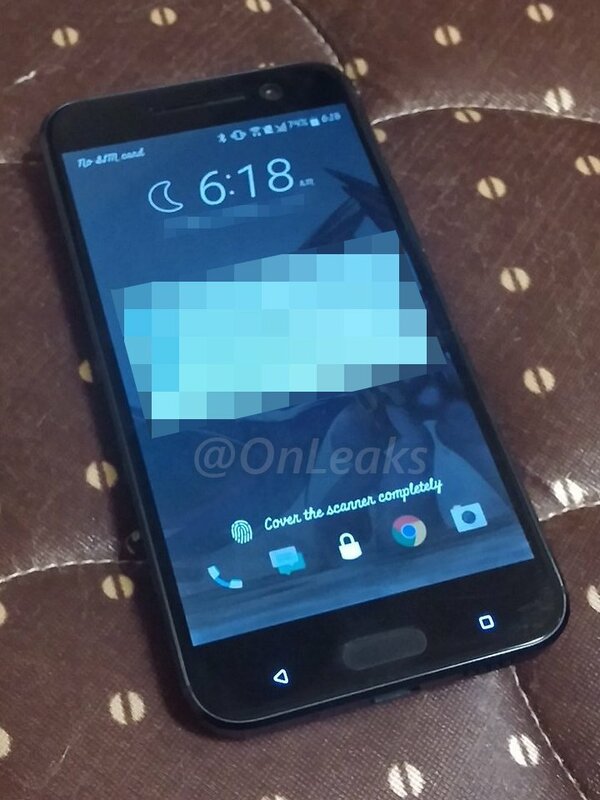 The image at the top of this post arrives courtesy of @evleaks, who seems to be having a friendly “who can reveal more” battle going on at the moment with @onleaks over the HTC 10. The images are official press renders, showing all angles of the phone from front to back, side, and top to bottom. 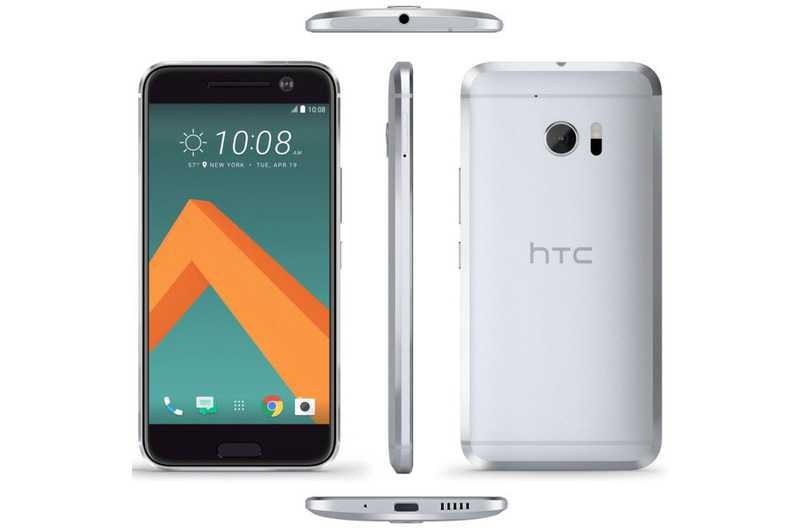 There are no surprises now in terms of the HTC 10’s appearance. 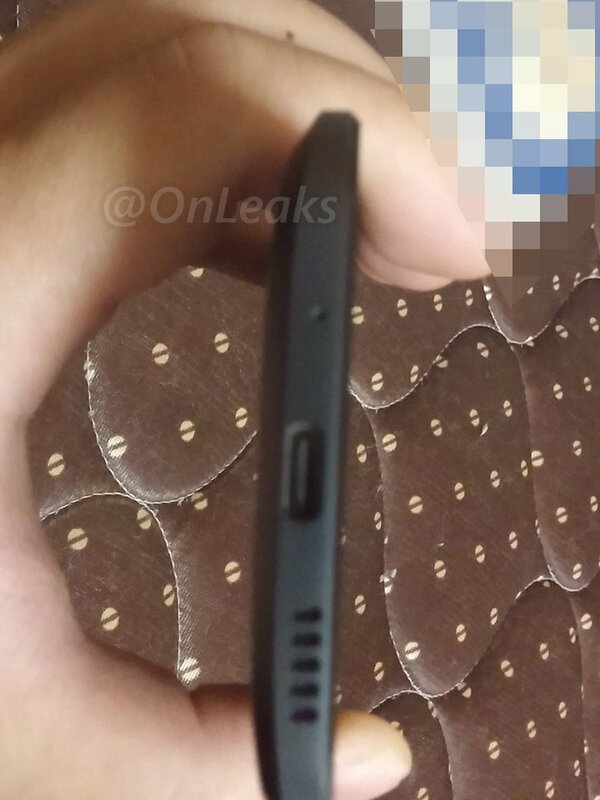 Does it actually look like an iPhone 6, now that it has been fully revealed? I actually don’t really think so. It looks like a new version of their long-standing One M series, only with a home button/fingerprint reader and massive double chamfer. It’s clean, sort of industrial, and not bad looking at all. We aren’t talking ground-breaking new design, but it could be a winner, assuming HTC can figure out how to put a camera in a phone. Thanks to the image above and the three below (these are from @onleaks), we also now know that the phone will come in silver or black, contain capacitive back and app switcher buttons on each side of the physical home button, a bottom-facing speaker, and USB Type-C port. According to @onleaks, a “prototype” of the phone has a 5.15-inch QHD display, Snapdragon 820 processor with Adreno 530 GPU, 4GB RAM, 12MP camera, and USB Type-C port (pictured). As you can tell from the images, BoomSound (dual front speakers) is gone and Sense may have a slightly newer design. Well, then. What are we thinking about this phone now?